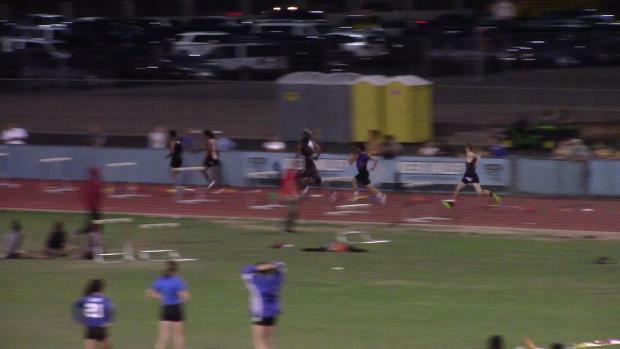 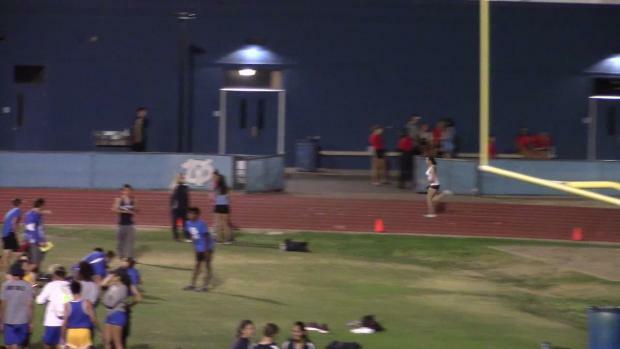 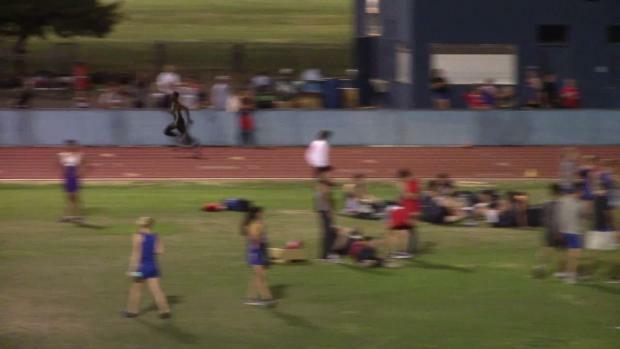 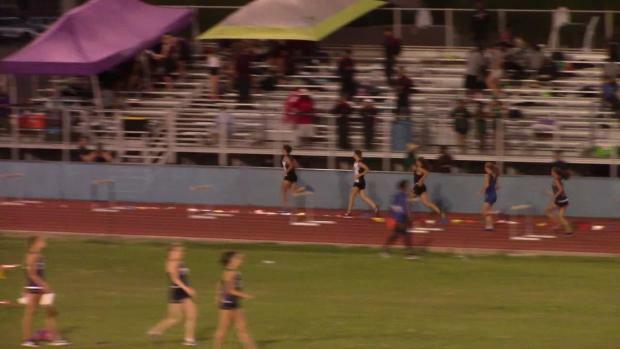 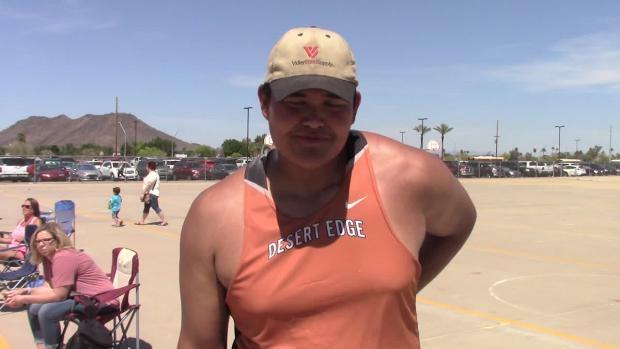 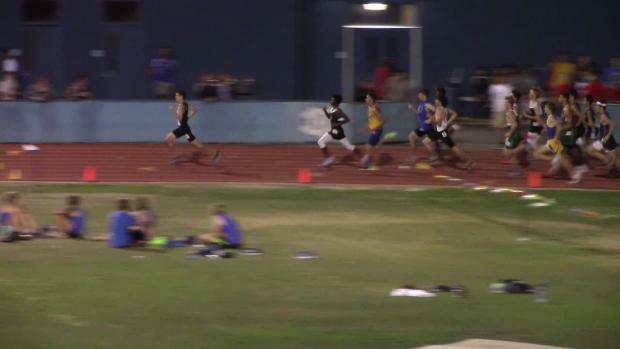 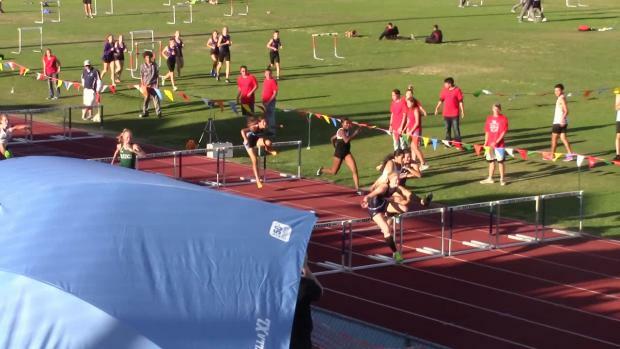 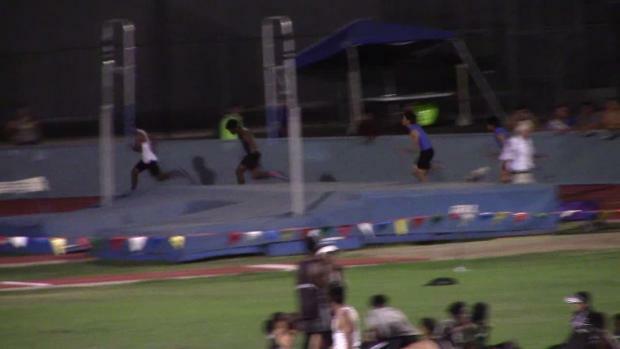 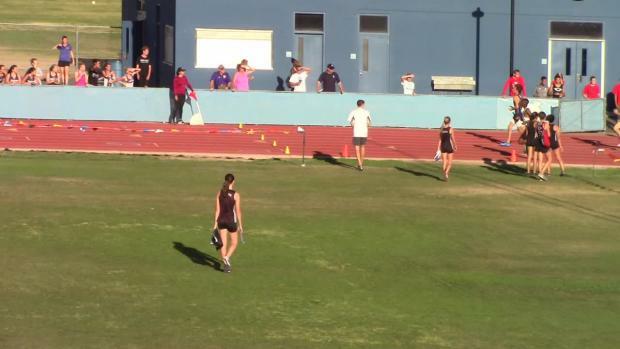 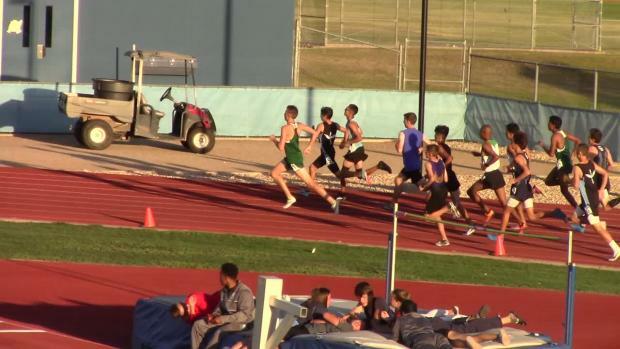 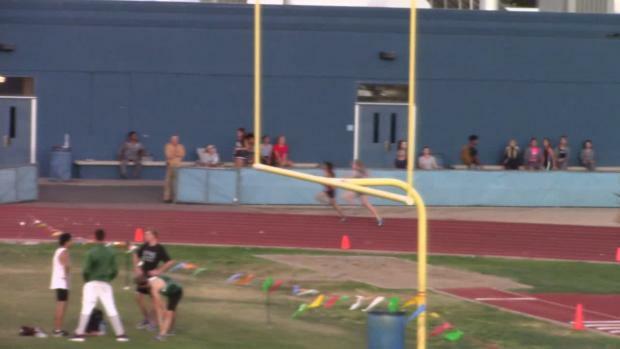 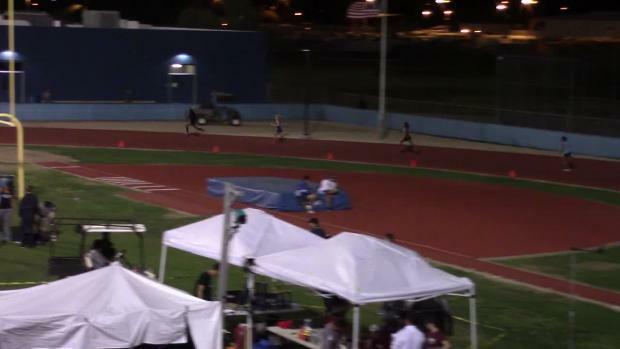 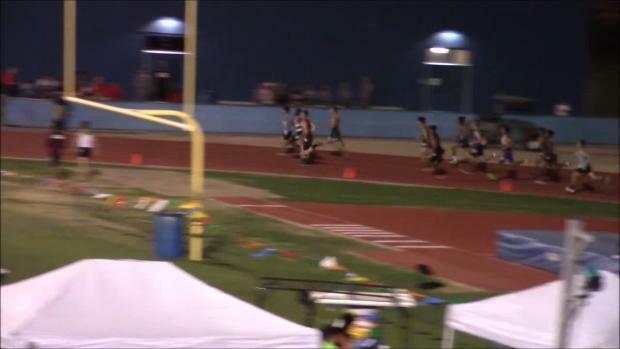 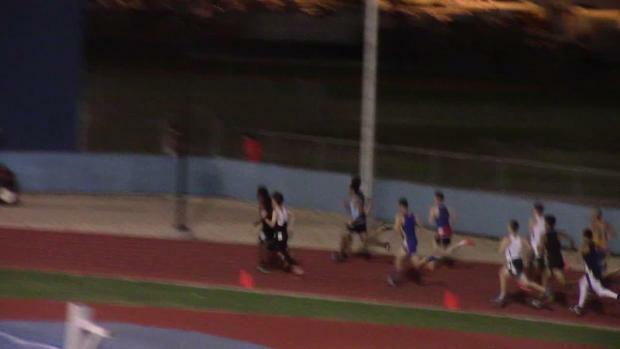 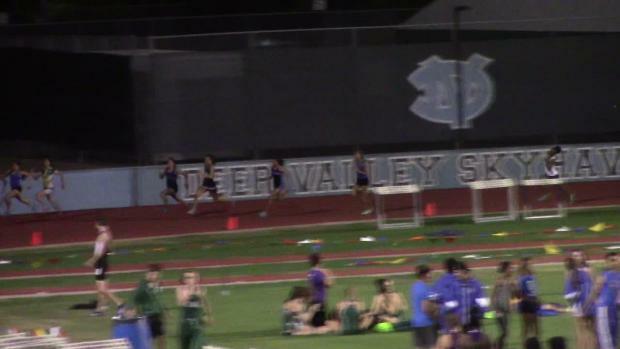 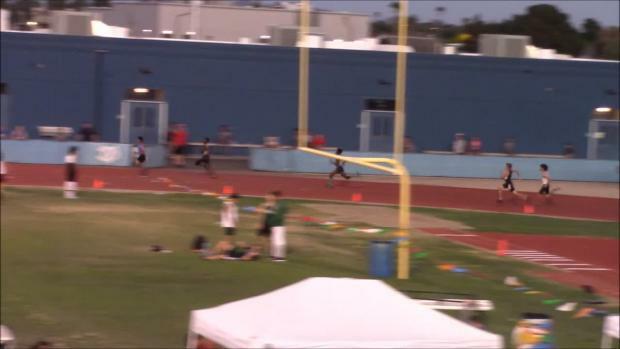 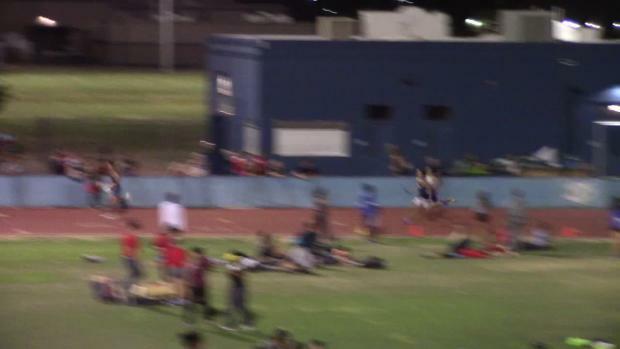 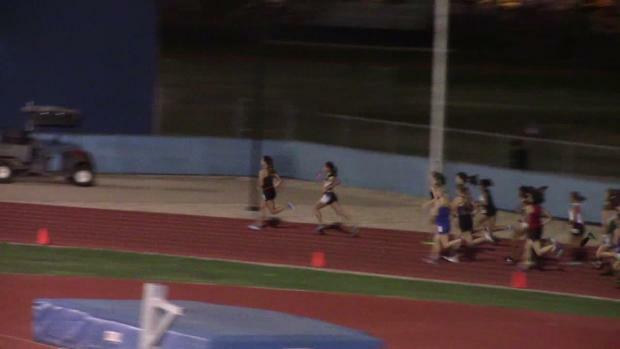 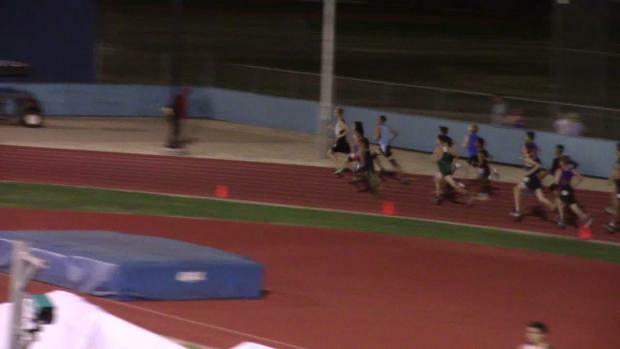 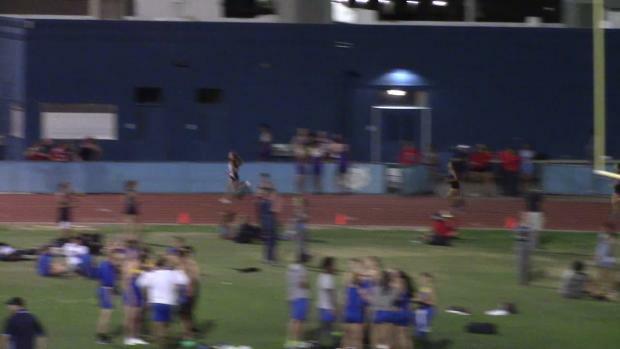 Click here to check out the top five moments from the Westside Invitational. 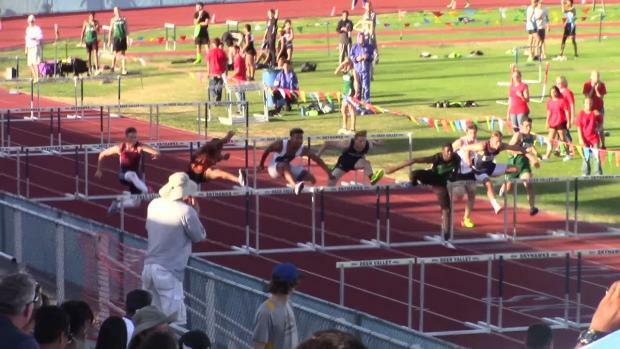 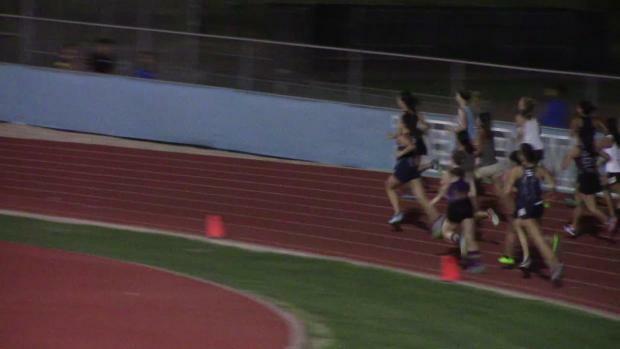 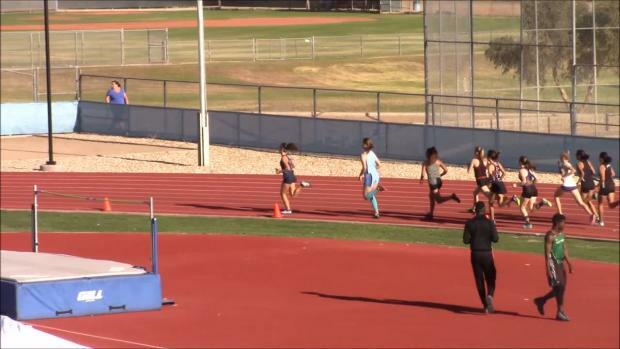 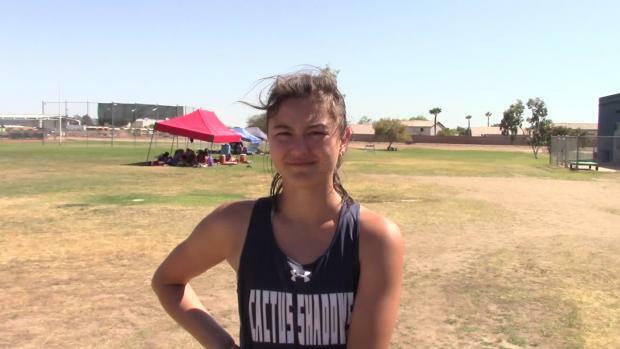 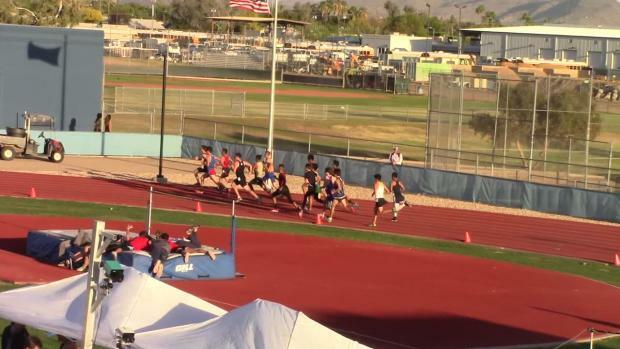 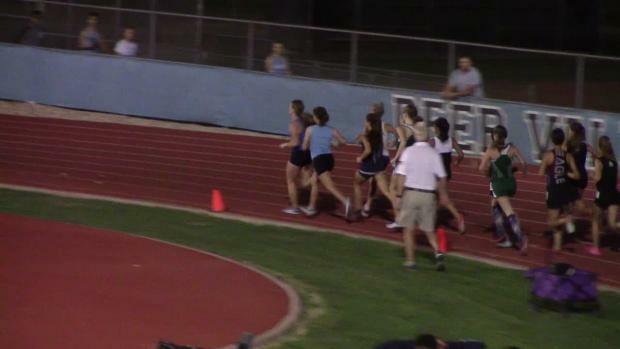 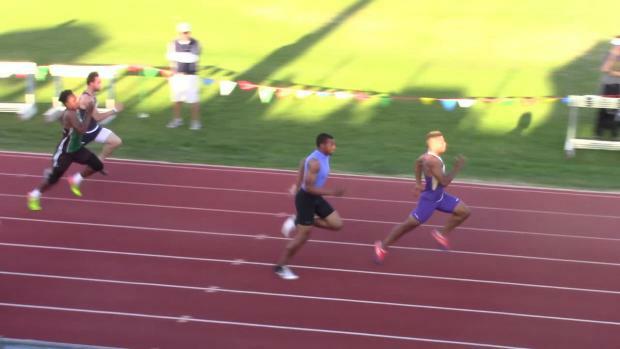 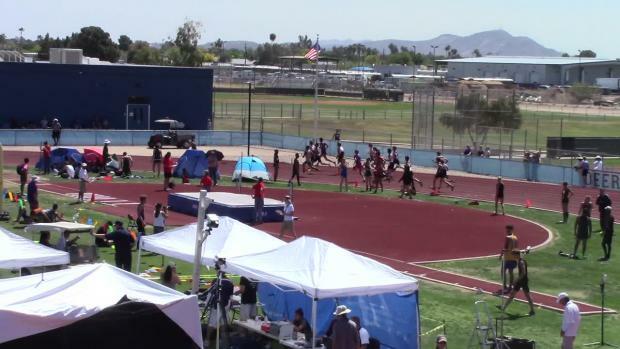 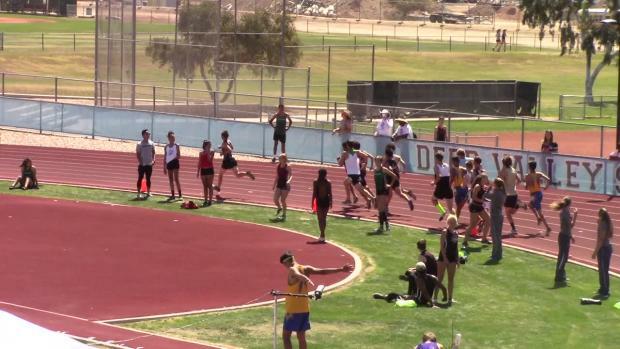 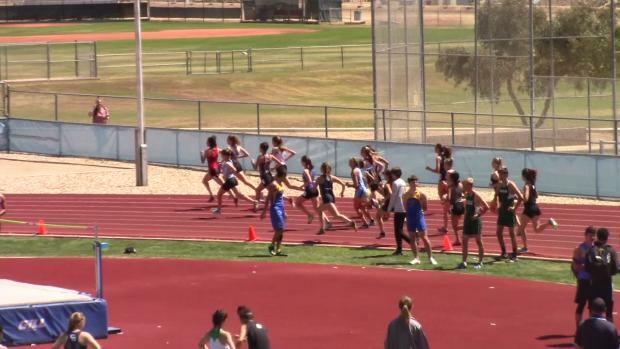 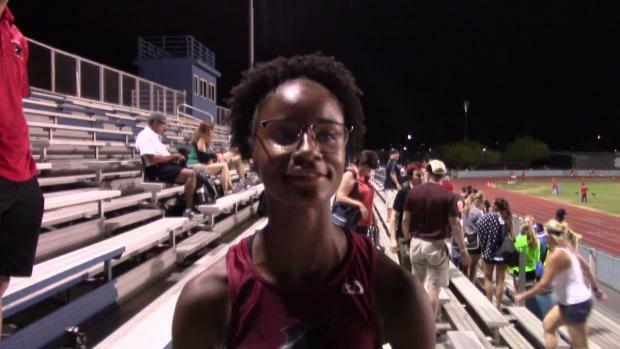 From Sun Angel to Westside, check out the list of meets set to go down this weekend in Arizona. 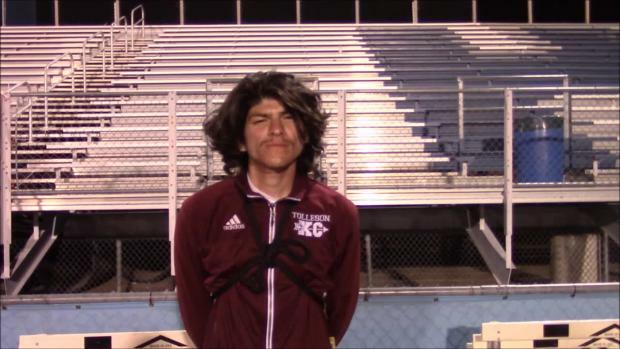 Our Top Story of 2018 isn't just one moment. 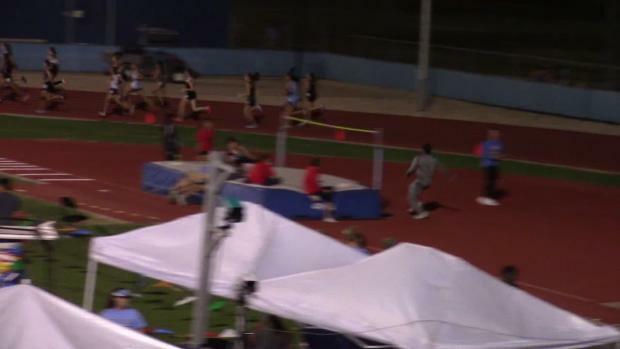 It's a series of moments in which one athlete broke the longest standing State Record and then extended it on three other occasions.